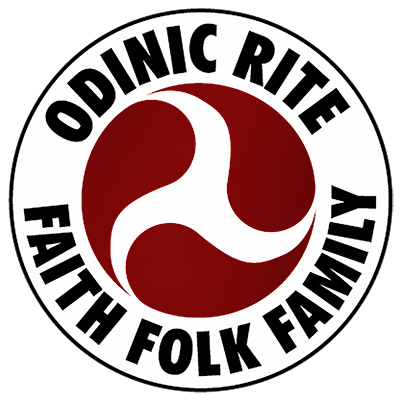 Every year Donar’s Hearth OR and the Odinic Rite Vinland host a Yule Celebration. The following booklets contain Yule Carols, Crafts, and stories to use through out the Yule Season. We use them every year at our gathering, an everyone – young and old alike – enjoy them. We hope you do too! Thank you for posting this. My children and I enjoyed both of these booklets.